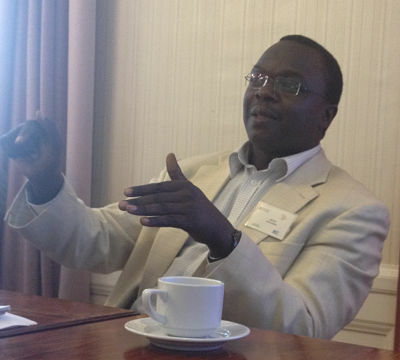 BUDAPEST, HUNGARY – On May 30, 2014, AIPR Director of African Programs Dr. Ashad Sentongo participated in “Difficult Dialogues: Prevention of Mass Atrocities in Practice,” a colloquium exploring ways to facilitate dialogue processes in at-risk situations to prevent mass atrocities. 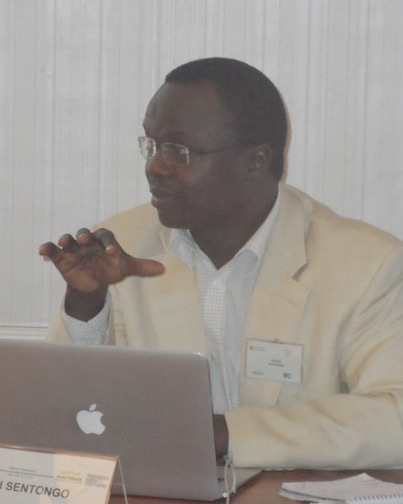 Sentongo’s presentation, “Challenges Faced by Dialogue Practitioners,” drew from his experiences working with States and civil society in vulnerable regions across Africa. Effective use of dialogue to prevent genocide and mass atrocities requires strong partnerships and coordination of international, regional, national and grassroots efforts to get stakeholders to invest time, resources, and their capital dialogue to transform communal, state and inter-state conflicts. Priority should also be given to implement capacity building programs to strengthen national and communal structures in knowledge and facilitation skills. Projects on genocide and mass atrocity prevention can also benefit from institutional linkages that promote and share information about best practices, and create awareness about dialogue as a change process. 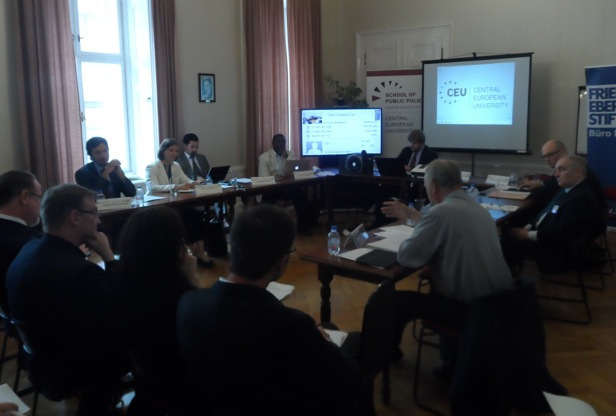 The Budapest Centre for the International Prevention of Genocide and Mass Atrocities and the School for Public Policy – Central European University organized the colloquium in partnership with the Nansen Center for Peace and Dialogue, and Friedrich Ebert Stiftung (FES). Participants included representatives from UN Office of The Special Adviser on The Prevention of Genocide, United Nations Development Programme, Organisation for Security and Co-operation in Europe and the Organisation for Economic Co-operation and Development, plus a variety of civil society organizations from across Europe.